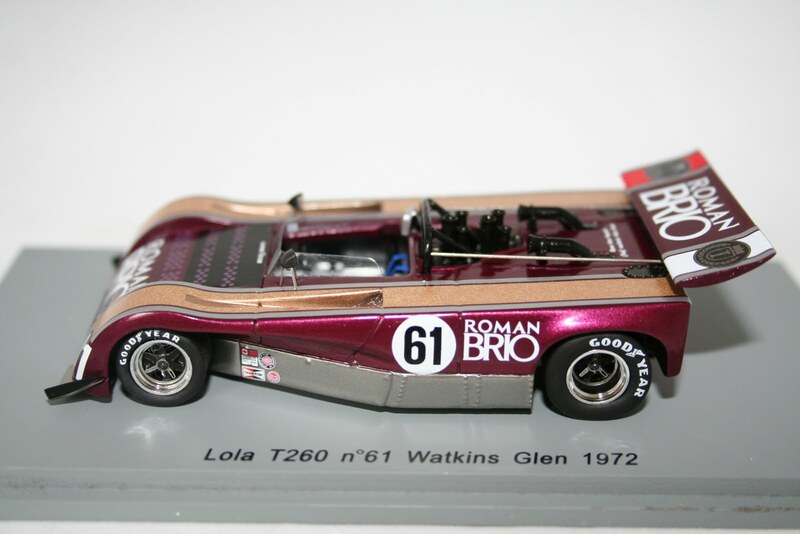 New in stock this week is the first release by Minichamps of the 2010 F1 Grid. 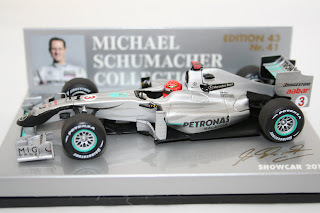 Now in stock is this stunning Mercedes GP Showcar as driven by Michael Schumacher on his return to F1. Available for £29.99 from our shop below we are sure this will be one of the best selling 2010 F1 cars. This model is also number 41 in the Michael Schumacher Collection. Be sure to come back soon for the rest of the 2010 F1 grid. Over the next few weeks we are expecting the first of the 2010 Minichamps F1 grid. The first model due to be released will be Michael Schumacher's Mercedes F1 Showcar. For full detals please visit our shop below.